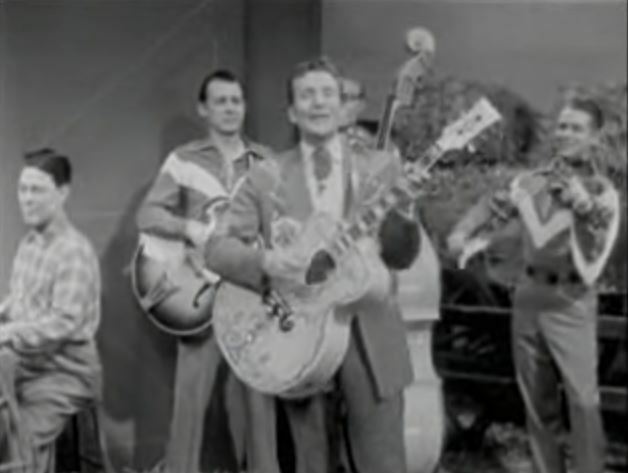 Ferlin Husky performs "I'll Baby Sit With You" Live Video. Ferlin Eugene Husky (December 3, 1925 – March 17, 2011)was an early American country music singer who was equally adept at the genres of traditional honky-tonk, ballads, spoken recitations, and rockabilly pop tunes. He had two dozen top-20 hits in the Billboard country charts between 1953 and 1975; his versatility and matinee-idol looks propelled a seven-decade entertainment career.